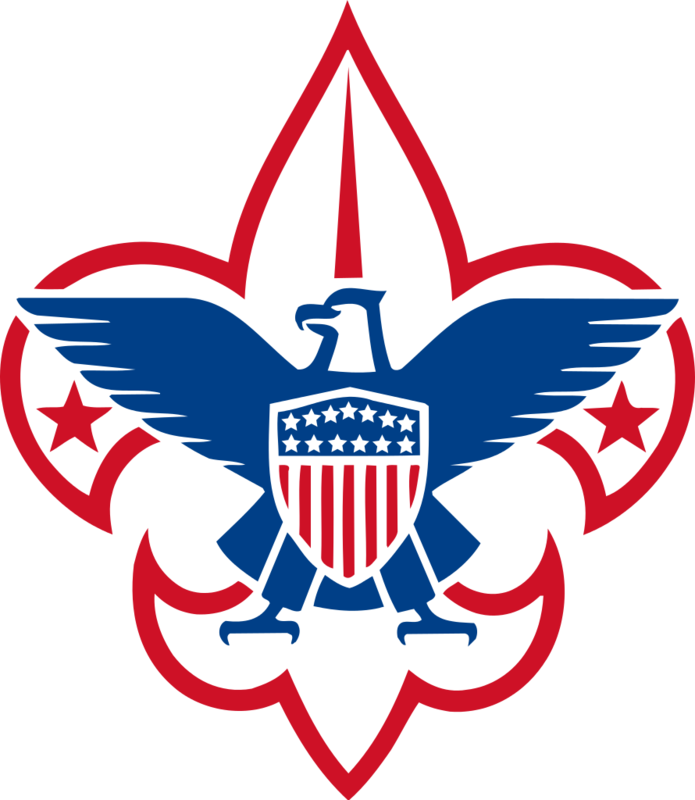 The Grand Lodge of Texas would be pleased to forward a congratulatory letter to any Texas Scout upon the occasion of having earned the rank of Eagle. This is a special time for any young man. 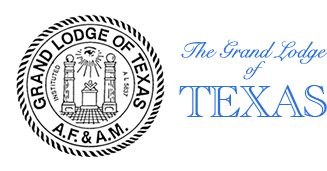 The Grand Master of Masons in Texas recognizes that each young man who has earned the rank of Eagle Scout has achieved a goal that is commendable. 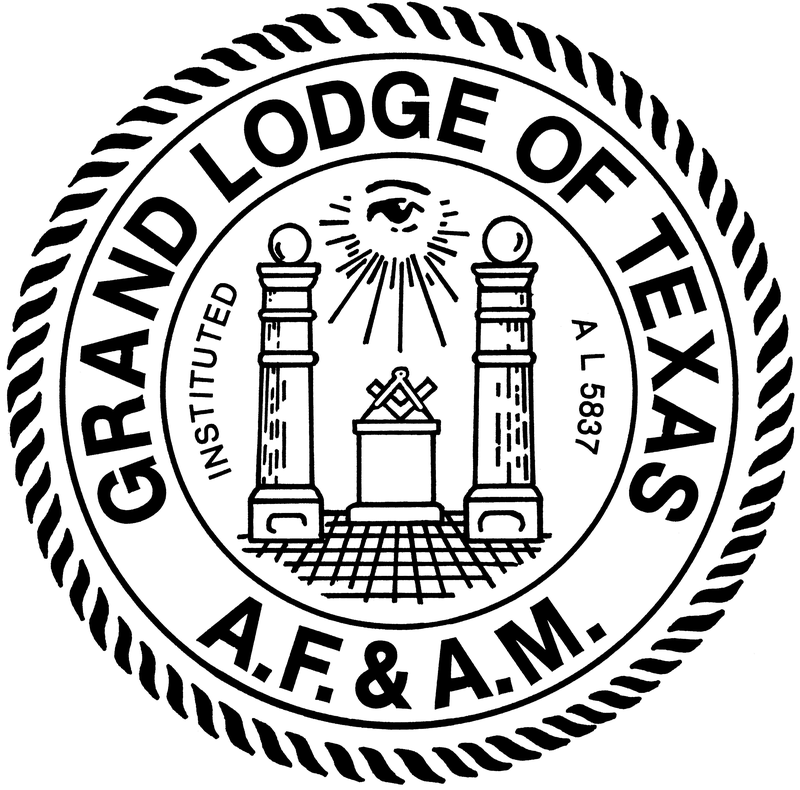 Please complete the form below and submit it to request this communication from the Grand Master of Masons in Texas. The information below, when completed, will be used to create the congratulatory letter. 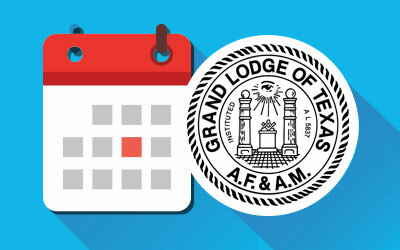 When completing the form be sure to check for accuracy.